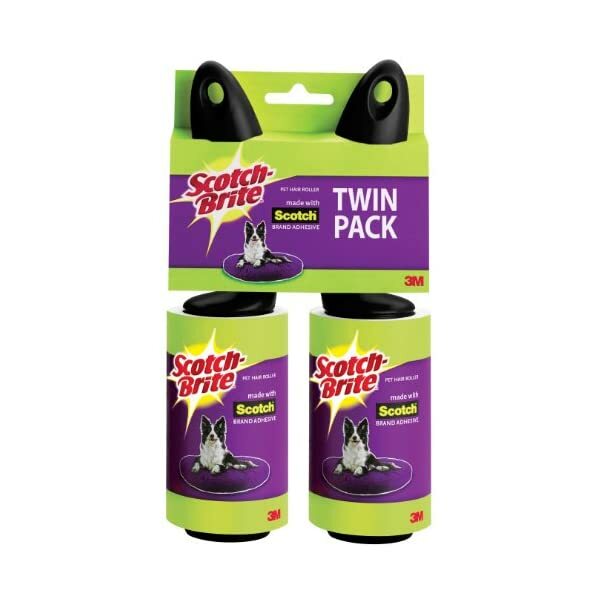 RETRACTABLE & EASY TO USE: The first retractable lint roller that twists to open, protecting long-lasting adhesive sheets that only sticks to what you want¬-pet hair, dust, and everything in between. COMPACT & PORTABLE: Designed with small space in mind, Flint's miniature travel roller measures 5.5 inches closed and 9 inches extended, small enough to fit in a purse or glove box. REUSABLE & REFILLABLE: Each refill contains 30 easy to tear and extra sticky sheets. 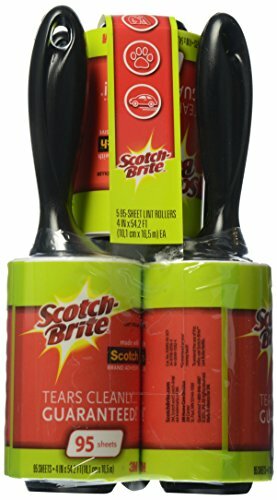 MULTIPURPOSE - In addition to removing lint, dust, or fuzz it also works as a pet hair remover for your dogs or cats. 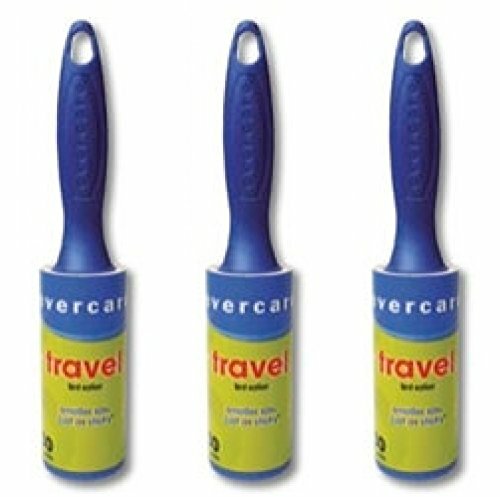 TRAVEL EASE - Evercare Travel Size Lint Rollers fit easily in your purse, luggage, carryon or briefcase. Never have white linen lint on your lap after eating a nice dinner out. GREAT VALUE - 30 Sheets per Roll for a total of 90 Sheets. 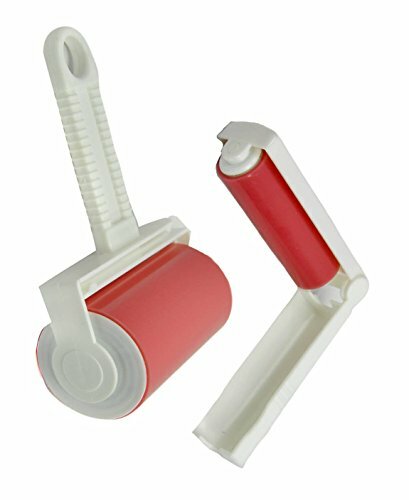 ✿SPECIALLY DESIGNED FOR EASY TEARING: Easy to use and tear the paper sheets, our pet lint roller is convenient and economical. With 60 sheets in a roll, you can smoothly tear off each sheet to bring the clean sheet up for next use. Once the entire roll is consumed, you can use the next roll of paper. There is more than enough paper included to last a lifetime. 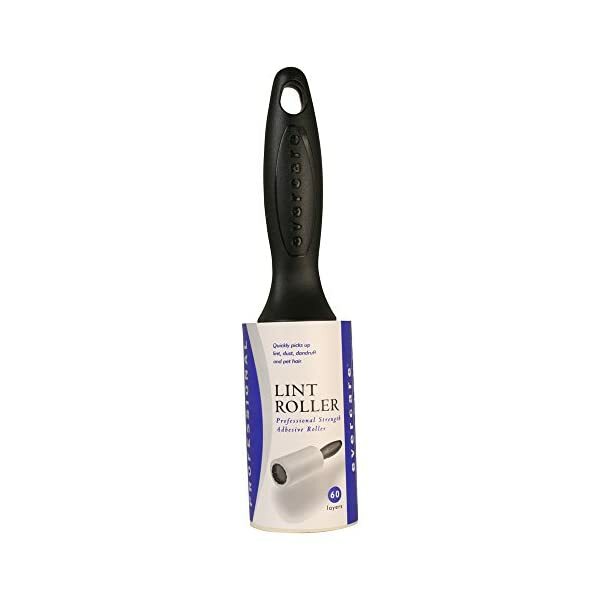 ✿DURABLE MATERIAL: The handle of our lint roller is made of environment-friendly plastic. It is not toxic, and won't oxidize or rot off. It is sure to last you a long time, saving you money while helping the environment at the same time. The sleek handle makes it easier to work with anywhere. ✿MULTIPLE USES: Our lint roller can be used to clean the suitcases, bed sheets, clothes, artwork, sofas, carpets and other places which easily stick to them fine hair, food particles, fabric fiber, scraps of paper or other dirt. Saves you time and money. 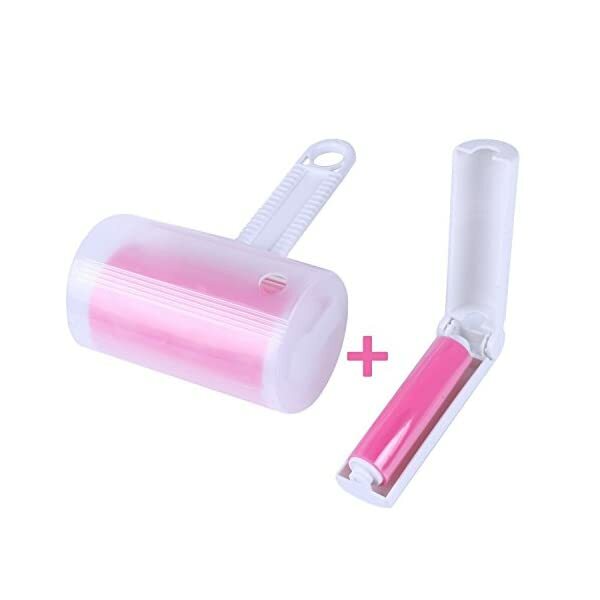 Reusable pet fur lint roller remover with self-cleaning base, no need battery. Effortlessly removes fur, lint and easy to self-cleaning. Double-sided, extra-large lint brush removes fur and lint twice as fast as a one-sided lint brush. Quick cleanups of your clothes on your traveling. Includes Tengyes lint rollers for pet hair, self-cleaning base, and travel size pet dog cat hair remover. QUICK & SAFE - For all fabrics clothes, furniture, curtains, pillows, carpets and floors. 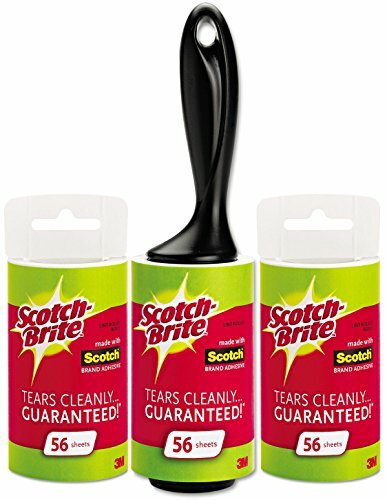 VERSATILE - Removes lint, hair, dust, thread, pet hair and more easily and quickly. 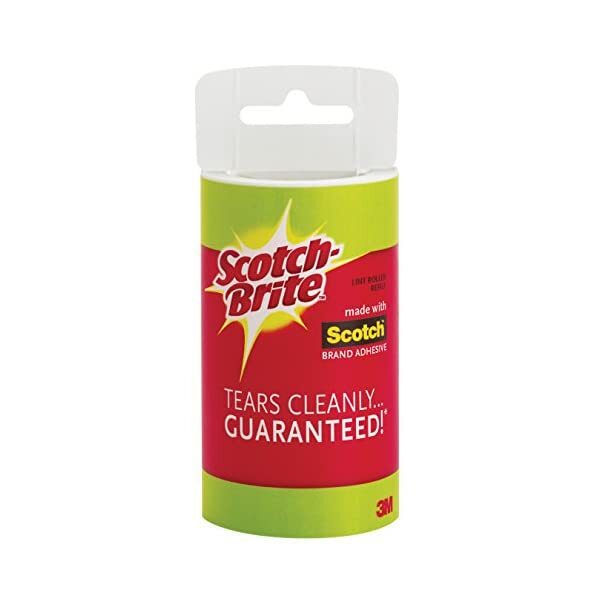 REUSABLE - Saving you hundreds over disposable lint removal products. 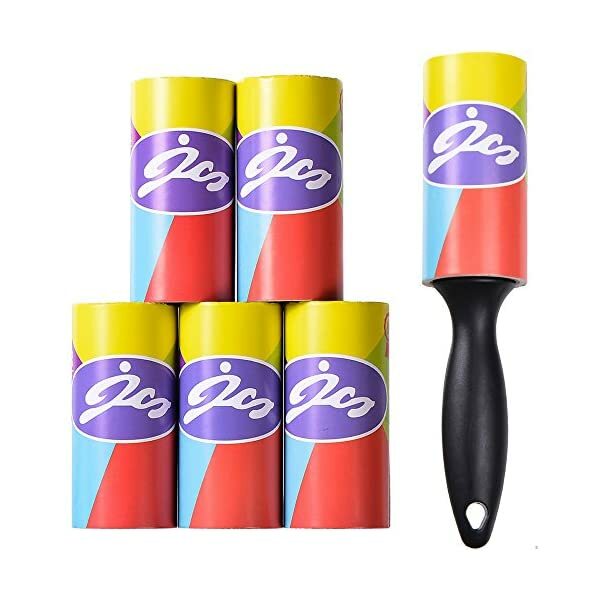 ✔High Quality Guaranteed :Re-usable, Washable Lint Roller with protective plastic cover.The roller part is.made of silicon material which is moisture resistant and durable.The handle is plastic and very comfortable to hold. 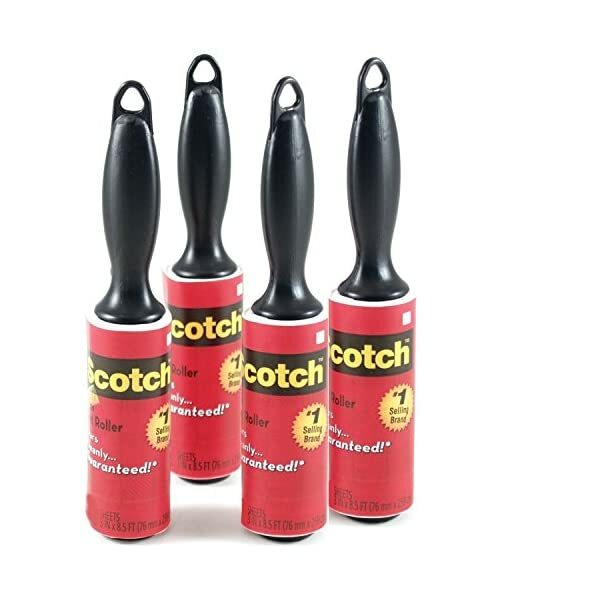 ✔Works on Multiple Surfaces: The lint roller is perfectly safe to use on all different types of fabrics and can be used to clean furniture, comforters, clothing, floors, spills and even the upholstery of your vehicle. ✔Long lasting: It is easy to rinse your pet hair roller with warm or cold water. Then wait the lint roller completely dry before using it again, or just dry it by tissue. No need for refills! Super sticky!